So, Google's up to something again and this one I am VERY excited about. Think of the implications this could have on education. On igniting that fire in our kids for reading! I can't wait to try it! I think this video draws some very interesting parallels to our current political system. I particularly like the quote, "Most people are not just comfortable in their ignorance but hostile to anyone who points it out." "As we go about our lives, can we be confident in what we think we know? Perhaps one day, a glimmer of light will punch a hole in your most basic assumptions." I hope you find that glimmer of light and I hope you find it soon! As educators, it is our responsibility to show our students "reality" or the Forms. That means digging deeper than anything that can possibly be tested on a state mandated standardized test. That means taking the time to dig much deeper than most textbooks can possibly dig. That means taking risks and taking time it takes to peel back the layers on seemingly simple concepts. Facilitating children's exposure to shadows is easy, how are you going to make sure they receive reality? UPDATE: I wrote this earlier in the week when we were set on surgery. We have had some reservations and may go with another option. Such is life when your daughter is fighting cancer. Surgery is scheduled for Monday morning, it's Friday morning and we don't know what we are going to do. It doesn't help that the 4 doctors we have reached out to for another opinion are also split. I'm confident that we will make the right decision. The best decision we can. 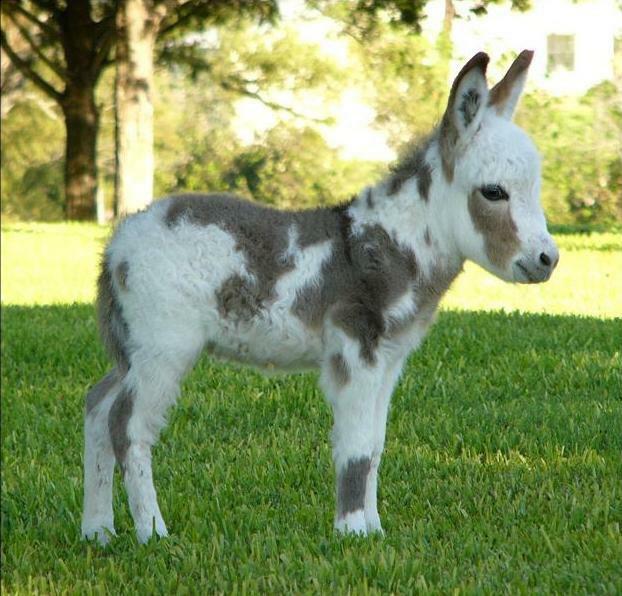 My question for you is, why would anyone NOT want a mini donkey? Will definitely be lifting you all up Monday.